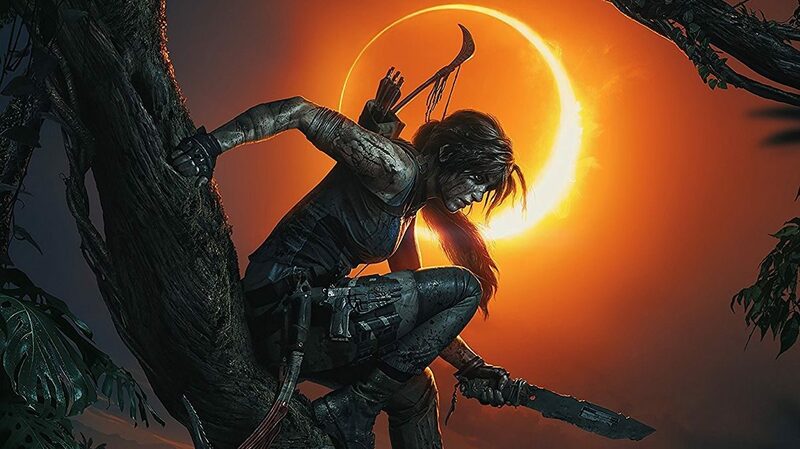 In Shadow of the Tomb Raider, Lara Croft will become one with the jungle and outwit the army that has her outnumbered and outgunned. 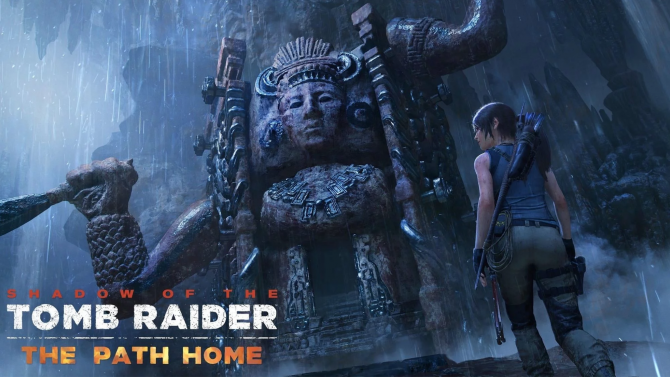 Today Eidos Montréal and Square Enix released a brand new gameplay video of its upcoming action-adventure game Shadow of the Tomb Raider. 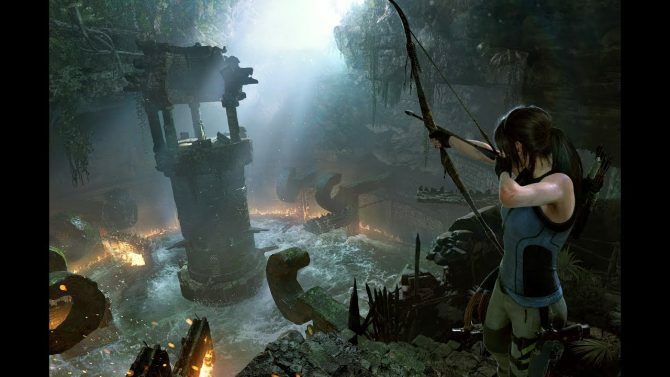 The video is presented by Game Director Daniel Chayer-Bisson, and showcases how Lara Croft can “become one with the jungle” to fight back against the odds brought to bear by Trinity. She is outnumbered and outgunned, but not outwitted. We get to see a lot of stealth gameplay with brutal takedowns as Lara turns into a deadly predator. You can check it out below. If you want to see more, you can enjoy a recent video on underwater exploration and one on combat. You should also definitely read our preview from E3 2018, and yesterday’s news on accessibility and difficulty levels. We recently learned that the game has gone gold, quite a few weeks before its upcoming release on September 14th for PC, PlayStation 4, and Xbox One. 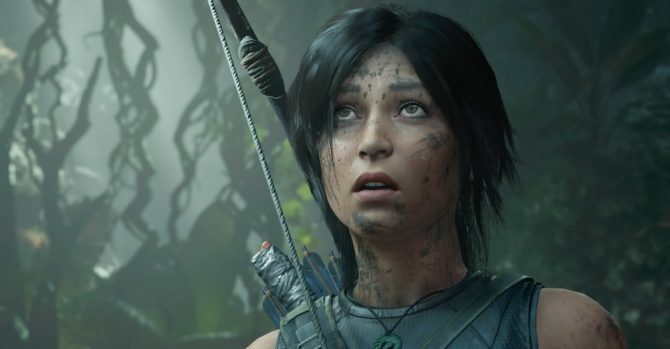 If you want to reserve a copy of Shadow of the Tomb Raider, you can currently pre-order it on Amazon.